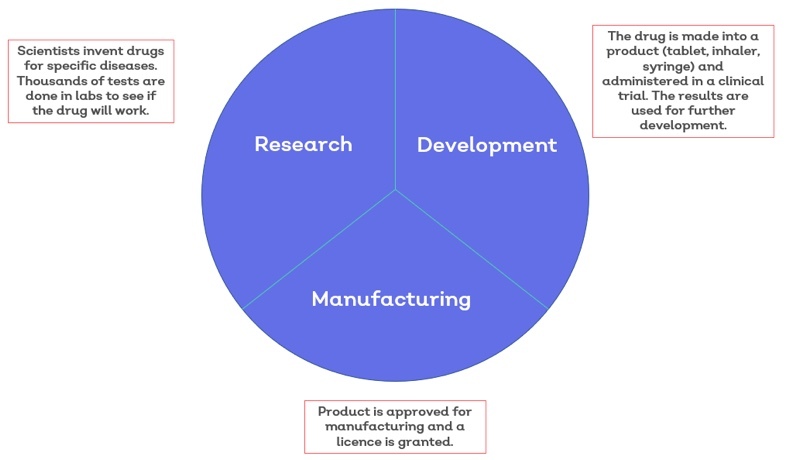 Businesses operating in a heavily regulated industry like pharmaceuticals, food and dietary supplements, are familiar with the concept of good practice (GxP); guidelines established in the US by the Food and Drug Administration (FDA) to ensure that companies manufacture products that are safe and fit for use, meeting strict quality standards throughout the entire process of production. The 'x' in the acronym stands for the particular field; manufacturing (GMP), distribution (GDP), laboratory (GLP), and so on. GxP guidelines are generally similar from country to country and each territory has its own regulator. For many manufacturers, however, the FDA's requirements are king; the US market is the world's biggest, and so the most profitable. GxP is no different from any other quality benchmark in that it's complex to interpret and difficult to put into practice. Needless to say, these requirements have plenty of crossover with other quality standards and accreditations, meaning you can align GxP with your other quality and compliance initiatives. Frequently, cementing GxP involves implementing some kind of quality management system. After all, the 5 Ps revolve around traceable, accountable and secure processes. ISO 9001:2015, the QMS standard, is a good way of working towards GxP. 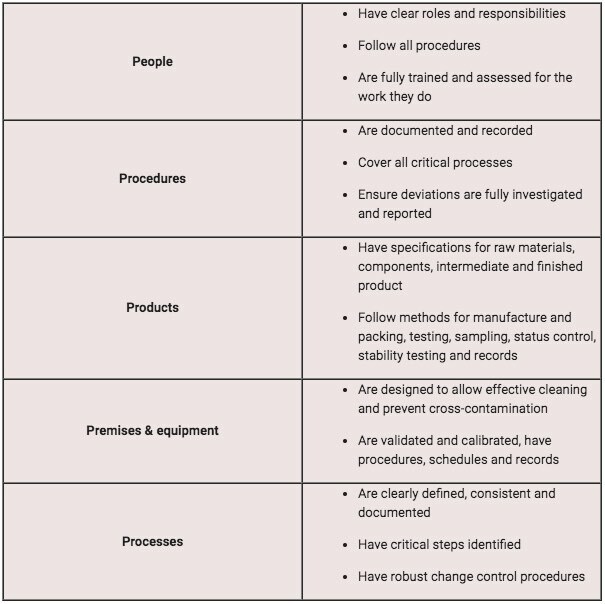 And since data integrity and document control are crucial for GxP, ISO 27001:2013 compliance can also be useful. How can you tell your equipment set has been properly calibrated? How can you trace your processes from beginning to end with controlled documents? 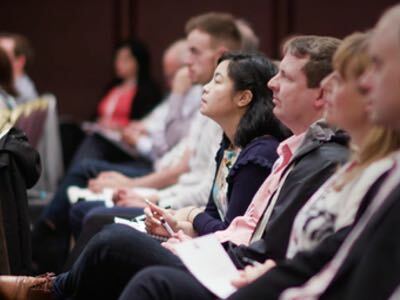 How can you ensure staff are properly trained and competent? And most importantly, how can you prove all this to an auditor? Businesses with GxP need to be able to answer these questions with accurate, reliable, visible data. 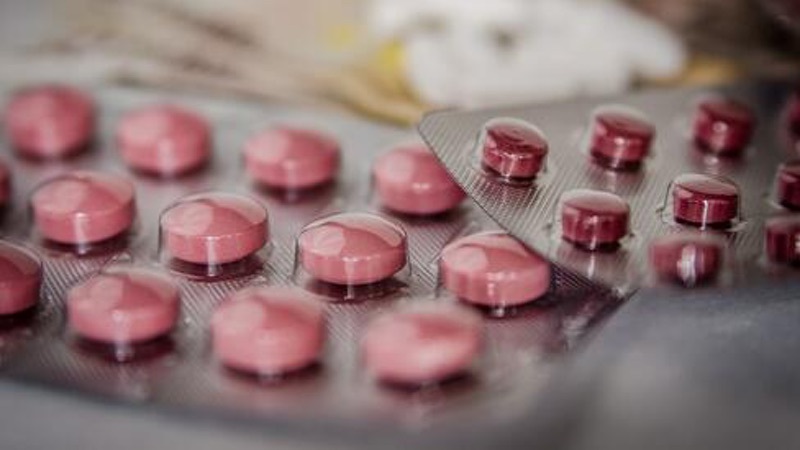 Any company that wants to make human medicines needs a manufacturer licence issued by the industry regulator – in the UK, this is the Medicines and Healthcare Products Regulatory Agency (MHRA). The MHRA will only issue a licence when the company can show it complies with GMP and passes regular inspections. When we buy medicine off the shelf we have no way to check their quality. We trust that they're safe, effective and produced to rigorous standards. 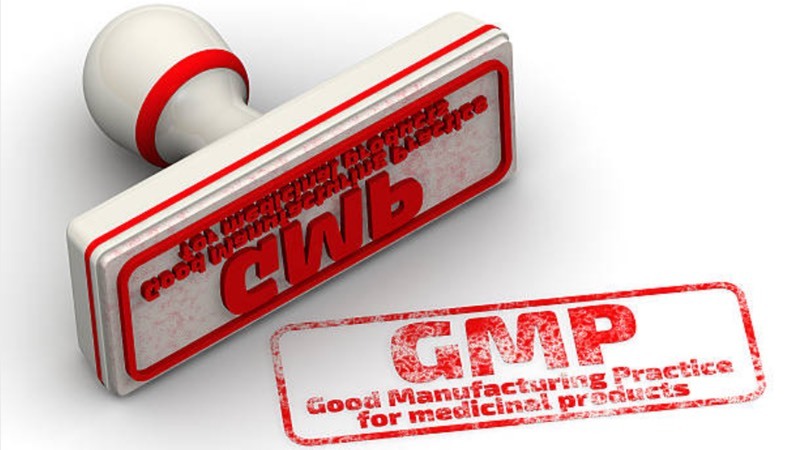 Ultimately, GMP sets out best practice methods for manufacturers to ensure their products are packaged and labelled correctly, are uncontaminated and have the ingredients and strength they claim to have. 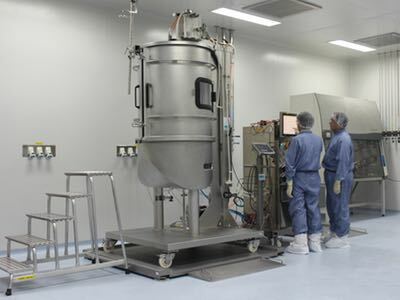 GMP is just one element of what the EU guidelines call quality management, which, along with quality control and quality risk management, forms part of an overall pharmaceutical quality system. An EU directive makes it mandatory for medicines manufacturers to implement such a system. 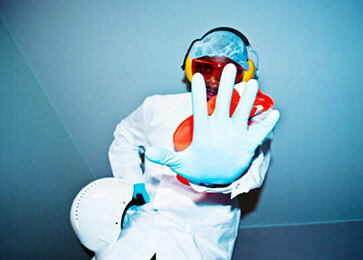 Done correctly, it lessens the risk of contamination, mix-ups, deviations and errors. 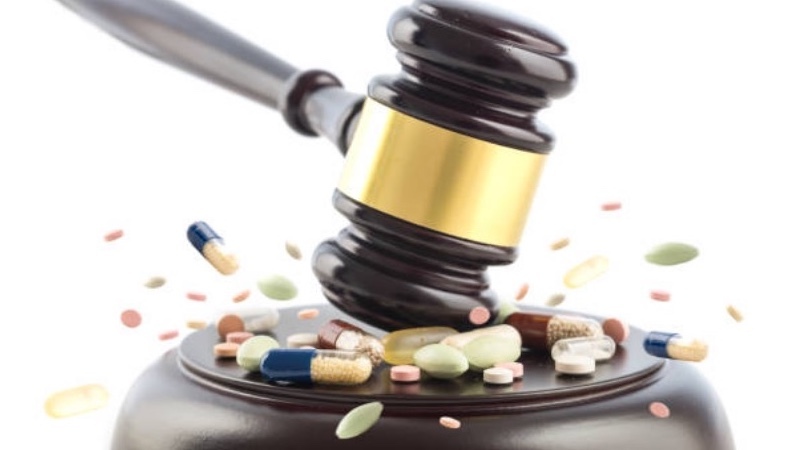 No person or company can legally sell, supply, import or export human medicines without holding a wholesale distribution authorisation (also known as a wholesale dealer licence). And being issued such authorisation means complying with GDP. 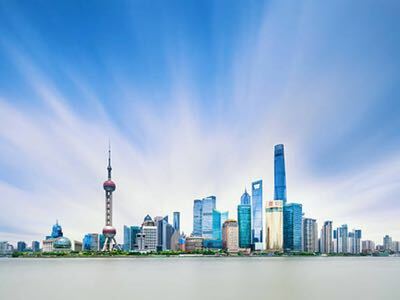 GDP helps distributors navigate an increasingly complex supply chain involving suppliers, factories, warehouses, distribution centres and retailers. 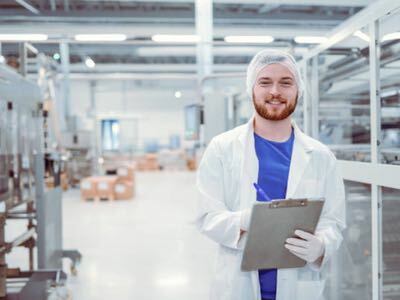 The guidelines ensure that a medicine's quality is maintained throughout all stages of the supply chain, from when it's first produced by the manufacturer to when a pharmacy or medical professional provides the product to the public. 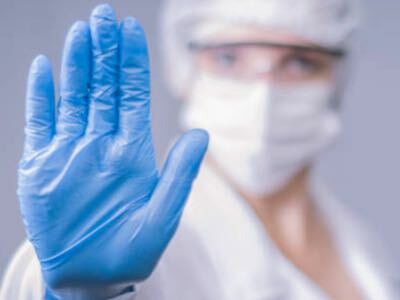 One major aim of GDP is to protect public health and safety by preventing counterfeit, illegal or substandard medicines from entering the market. GLP was devised to promote the development of quality test data, both to help protect human health and the environment and to allow reliable scientific data to be shared between countries. These items could be man-made chemicals, naturally occurring substances or living organisms. 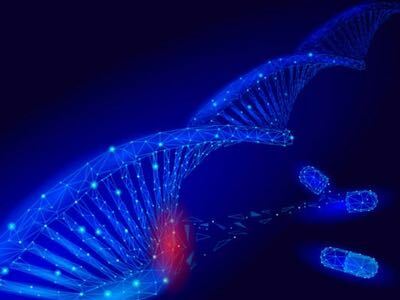 The items are tested so data can be gathered on what exactly they contain, and whether they pose any risk to human health and/or the environment. Wherever the tests are conducted – a laboratory, a greenhouse or out in the field – the facility must meet strict standards in terms of procedures, equipment and personnel. And every study must be planned, performed, monitored, recorded, archived and reported under the proper conditions. GCP is an international standard for designing, conducting, recording and reporting clinical trials in which human subjects take part. By complying with the standard, organisations that conduct clinical trials are able to give assurance that they're protecting the subjects' rights, safety and wellbeing, and producing reliable, credible data. Before a clinical trial is set in motion, the possible risks must be measured against the expected benefits. The trial must only go ahead if the benefits outweigh the risks. The trial must be based on sound scientific knowledge and its procedure must have been approved by the relevant review board or ethics committee before the trial proceeds. All personnel involved in conducting a trial should have the proper education, training and experience to perform his or her role. All subjects must have given consent freely and based on full information about what they're consenting to. Any medical care subjects receive must be given by a qualified medical professional. All data should be recorded, handled, and stored in a way that allows it to be accurately reported, interpreted and verified. Any records in which subjects could be identified should be kept confidential.